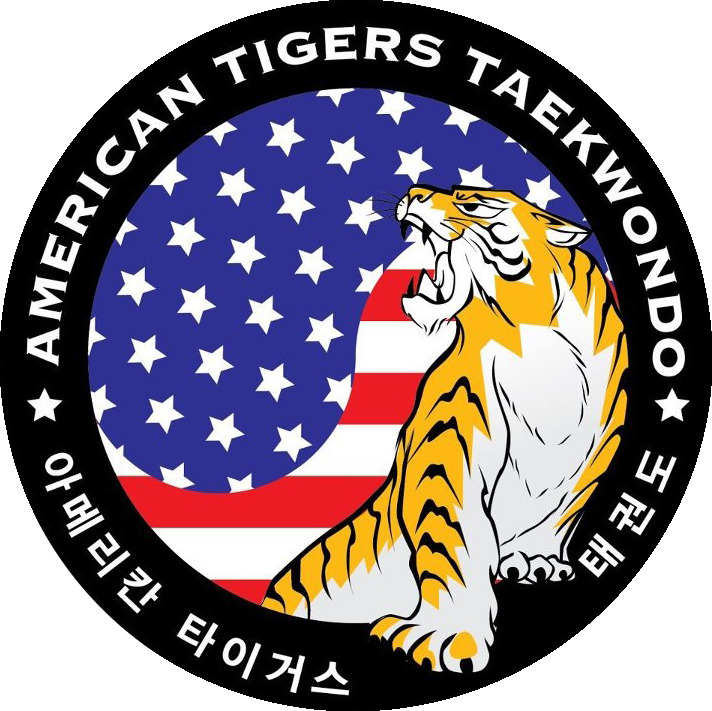 Self-defense is just one of the many personal attributes we strive to develop in our students through our karate classes here at American Tigers. Your child will also become physically fit, develop self-confidence, and improve social skills! Parents rave about the positive changes they see in their child’s lifestyle at home and at school. From grades to household chores, our certified martial arts instructors work to cultivate a mindset geared towards order and achievement in all phases of life. 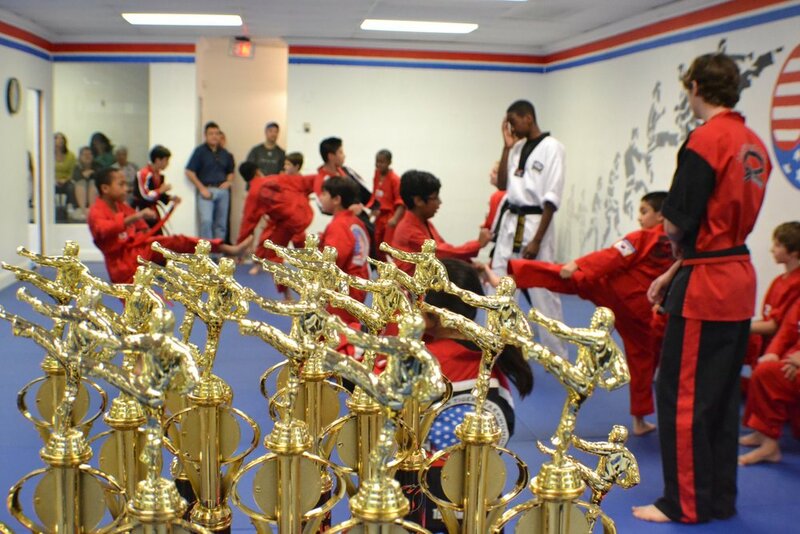 Our Martial Arts programs are the best in Weston, and we hope you would like to be a part of them! As the anti-bullying culture in our schools continue to grow, our programs dramatically increase self-esteem and discipline that is invaluable in the lives of children and young adults. Taekwondo, kickboxing, and karate are great courses that teach your child to become goal-oriented as they climb the ranks of martial arts achievement!